Alexandra Park Sixth Form opened in September 2004 and now we have 480 students, studying a variety of courses. Since opening, we have ensured that we have recruited knowledgeable, enthusiastic and inspirational staff with considerable experience of teaching A Level. This has provided an excellent foundation for a successful Sixth Form, and as a consequence our first nine cohorts of year 13 students have achieved phenomenal results. Over eight years we have repeatedly achieved an overall pass rate of 100% at A Level, with over 90% of A Levels passed with Grade C or above. 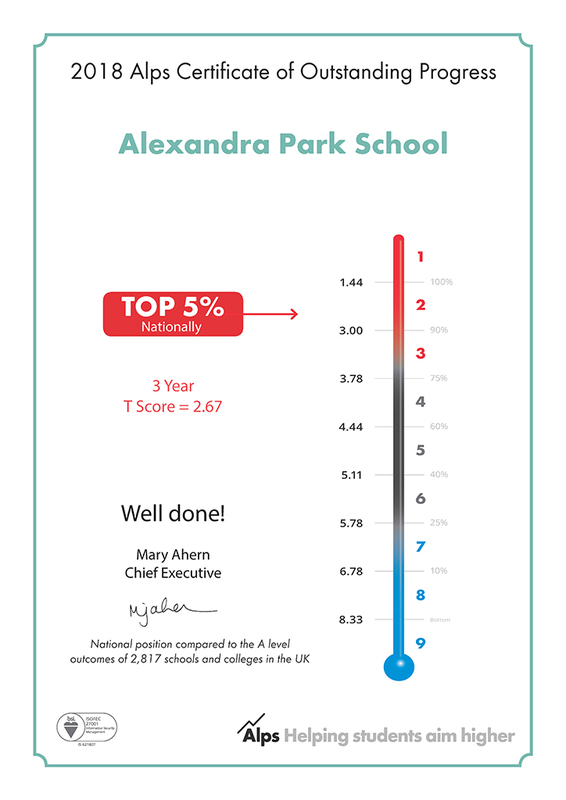 On a national comparison, this performance has been classified as 'outstanding' and independent analysis concludes that in value added terms, our results place us amongst the top 10% of Sixth Forms in England and Wales. In August 2016, our pass rate for A2 exams was 91% A*-C; 43% were awarded A*-A. This represents our best ever results. The effectiveness of the Sixth Form is outstanding (Ofsted 2011). This judgement is based on consideration of the 'outstanding teaching' that students receive, 'the exemplary care, guidance and support' that is provided to them and the 'outstanding progress' that they make, both in terms of examination results and in moving on to Higher Education, training or employment. 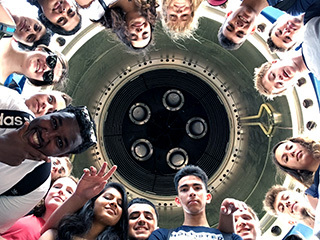 Since 2004, we have developed the size and scope of the Sixth Form considerably. At present we offer more than thirty subjects at A Level. Places in the Sixth Form are highly sought after and we are heavily oversubscribed. The majority of our Year 11 students prefer to continue into the Sixth Form and we also recruit a number of students from other local schools. In June 2010 we opened a state of the art Sixth Form Centre which has further enhanced the facilities available to students. From September 2017, most Year 12 students will continue to study four AS subjects and will sit examinations in these subjects in the summer of 2018. The pursuit of four subjects offers flexibility and breadth, ensuring each student can pursue a course which meets their interests and maximises their options for further study. It also ensures that students will meet the requirements of leading universities, most of which have indicated that they prefer students to have sat AS examinations since they offer a clear indication of a particular candidate's progress and academic potential. The vast majority of our students apply to university after completing their A Levels. Our students have been extremely successful in securing places on a variety of courses at a range of institutions across the country. This year 80% of our students secured places at their first choice of university, and 80% moved on to undergraduate study at Russell Group / top-third universities. 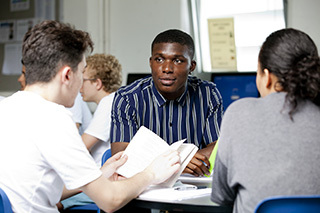 Our students regularly secure places at Oxford and Cambridge, reading a variety of subjects including English Literature, Law, History, Maths, Modern Languages, Music and Natural Sciences.